Holding bottle device, and moved device, and deflashing device three in one whole. The machine has features of good quality, high safety performance,compact structure,simple operation and maintenance,small volume,light weight,low noise and so on.You can change few accessories to cut size diameter of plastic drum and incision is smooth carrot-free. The merit is: holding bottle device, and moved device, and deflashing device three in one whole,not only can deflash edge on the blow molding line and blow bottle ,but also can guarantee deflashing device and holding bottle device to move synchronously so that eliminate the movement error.Ensure cutting quality,and the whole structure is simple with high cutting efficiency. 1. Production line features:High output,economic labor and good quality. 2. The design is rational, structure is compact and operation is easy. 3. Manner of adjustable: frequency conversion controller. 5. Extrude systemType: it adopts three section gradual change screw with rhombus shape, which contribute to the good plasticizing effect. 6. Lift Framework:adjusting the gap between mould inlet and the mould can minimize the remains of the products. 7. The automatic level is very high so save the salary and expenses. 8. 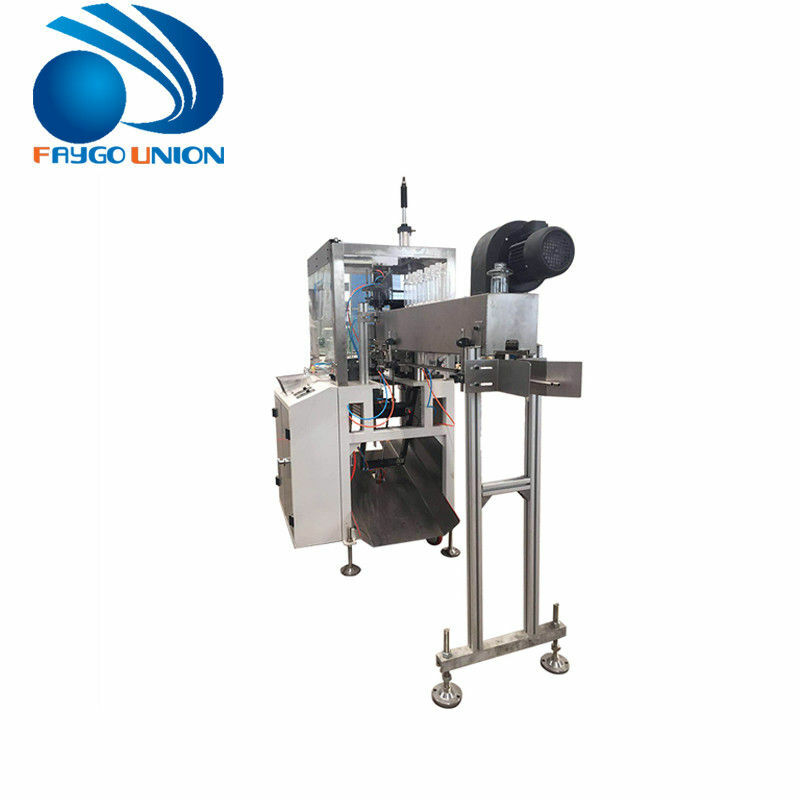 Multifunction incision machine;Stable performance.You can adjust the speed and knife rest to make the bottle size cutting out meet the best sealing requirements.The product incision under high efficiency is smooth,neat and no laciness.